Page rank used to be one of the easiest ways to measure a website’s success. This has become less and less true. One important reason for the shift is directly tied to the level of personalization involved in search results. Way back in 2005, Google announced that its Personalized Search would incorporate users’ search histories to produce customized results. Then in 2009, Google announced that Personalized Search would be extended to signed-out users, explaining that the last 180 days of a user’s search history would affect that user’s search results. Users did have the ability to turn off personalization, but unless they took the time to do so, their results would be personalized. Search history isn’t the only factor to complicate search results. The user’s location and device also makes a difference. As a result, keyword rankings are prone to extreme fluctuations based on who’s doing the search and where they’re doing it. In the end, keyword rankings just aren’t as useful as they once were, but many people may continue to focus on them out of habit. The reason keyword rankings aren’t useful is because they are different for every user and therefore, very difficult to measure. A term like “auto insurance” will yield different search results for a smartphone search in California than it will for a desktop search in Oregon. To learn more about what does and doesn’t work in SEO, check out HubSpot’s 20 SEO Myths You Should Leave Behind in 2018. In addition to shifting our methods for measuring success, we also need to shift our strategies for achieving success. Focusing on content clusters is one way to do this. Content clusters are groups of related content pages. Ideally, one main page will act as the central focus, and the other pages would link to it. For example, say you have one page on your site that deals with a product your offer. To make it the center of a content cluster, you need to create several related pages, possibly blog posts, all linking back to the center page. As HubSpot explains, these links (both north and south) help strengthen the central page, making it look like an authority to a search engine’s algorithms. This is great for anyone trying to improve their site’s performance. Instead of trying to rank for a certain keyword phrase, the focus is on demonstrating authority within a topic. 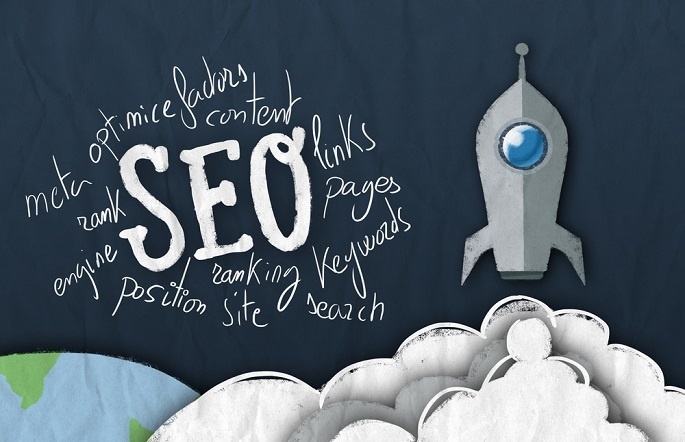 As long as the internet remains an essential part of daily life and business, SEO and site performance will matter. At the same time, the tactics that worked in the past may no longer work in the future. Your content writing strategies must evolve. To learn more about the evolving nature of search, check out 8 Reasons It’s Harder Than Ever to Rank of Google and Get Organic Traffic.